Sooji Cheela is an easy breakfast recipe which can be prepared in 6 minutes. This Instant Sooji Cheela (without Curd and Fermentation) is prepared with Sooji, Rice flour, Maida, Cashewnuts, Maida, Cumin seeds, Black pepper, Onions, Coriander leaves, Urad dal and Chana dal. This instant mix can be stored for many days and tasty Sooji Cheela can be made in very few minutes with no preparation time. This mix will be definitely helpful for a busy morning. This is similar to Rava Dosa but the ratio of the ingredients will differ slightly. Here is the simple recipe to prepare it. Grind the Black pepper, Cumin seeds and Cashew nuts to a coarse powder. Coarse powder is ready to use. Add the Rice flour, Maida to the Sooji and mix it well. Add the prepared coarse powder, Curry leaves powder and required Salt to it. Mix it well. This is an instant mixture and we can store it for days for preparing Sooji Cheela instantly. Whenever you want to prepare Sooji Cheela, add the finely chopped Onions, Coriander leaves and required Water to the prepared instant mixture. Sooji Cheela batter is ready to use. Roast the Mustard seeds with the Cooking Oil until it crackles in a pan at medium flame. Then, add the Chana dal and Urad dal to it and roast for 2 minutes. Switch off the flame. Add the mixture in the pan to the prepared Sooji Cheela batter. Mix it well. Pour the batter (required quantity) over the Dosa Tawa/Crepe pan. Use Cooking Oil (1 tsp) to cook it crispy (I have used Granite Dosa tawa to prepare this). Please, be careful while pouring the batter. The flame should be low else it will be difficult to spread the batter. Try to spread the batter evenly and adjust to a round shape as far as you can. After spreading the batter, cook it at medium flame. Cook both sides of the Sooji Cheela until it turns brown. Switch off the flame. Sooji Cheela is ready to serve. 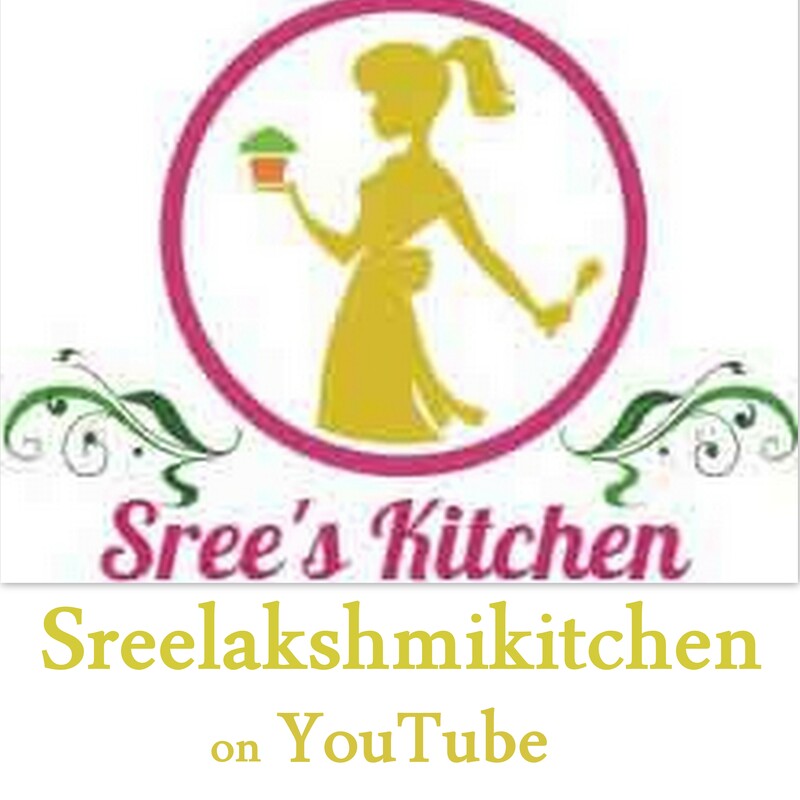 Please don’t forget to click the “Subscribe/Follow” button and give your Email address to receive the updates/new recipes in your inbox directly. If you like this recipe, do share it in your favourite Social media.